Record spring rainfall will bring record summer Mosquitos. Request one of our new Mosquito Action Programs to fit your community's needs! Central Texas has seen one of the wettest spring seasons in history, and the rain keeps coming. Unfortunately that means mosquito populations will be at an all-time high throughout the summer months, an issue normally reserved for the coastal areas of the state. Mosquitos are a major annoyance when they take hold of your community and they can be dangerous for your residents and their pets. You want them gone. That's where we come in. With two different Programs to choose from, a One-time/Special Event Treatment or a more comprehensive Seasonal Coverage Program, we have your mosquito control needs covered. Using an advanced misting machine, our trained technicians will treat chosen areas, buildings, or surrounding grounds and breeding environments. 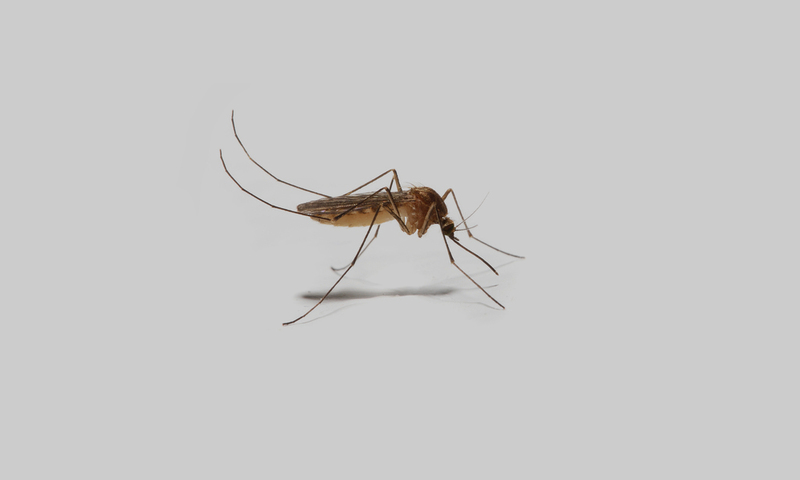 If you have a pool party, BBQ, or community event coming up, our Special Event Mosquito Treatment is a great way to make sure these pests don't ruin any summer celebrations. Our Seasonal Coverage Program offers 4 months of mosquito control for those communities that are facing long-term problems following the recent extreme rainfall and flooding. Don't let mosquitos affect your summer fun, request a Mosquito Program proposal today! ENTER A LITTLE INFORMATION BELOW AND OUR TEAM WILL FOLLOW UP WITH YOU A.S.A.P. Thank you! A member of our team with follow up with you A.S.A.P.